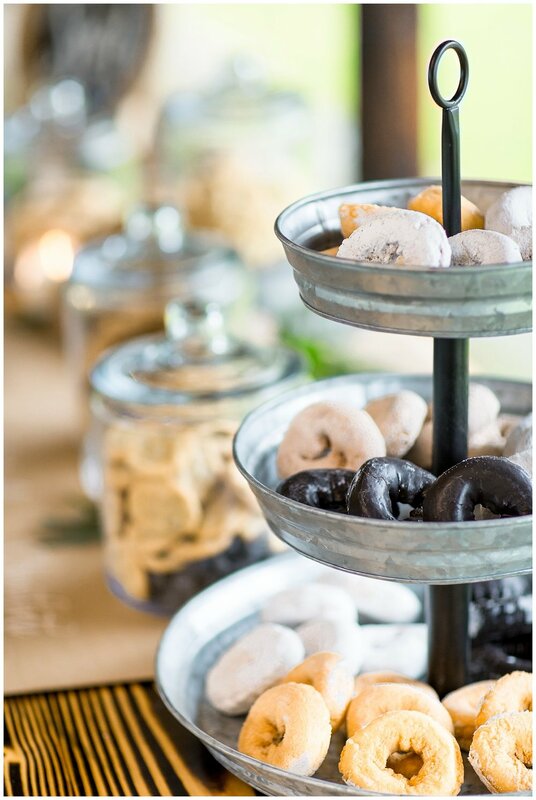 We have said it before and will say it again, but styled shoots are some of our favorite submissions to share… and there’s a good reason for it! Styled shoots bring together some of the best wedding professionals around, and shine a light on their talents in a way that sometimes real wedding can’t… and this blush wedding inspiration from Nicole Weeks and C&A Event Planning shows us just that. 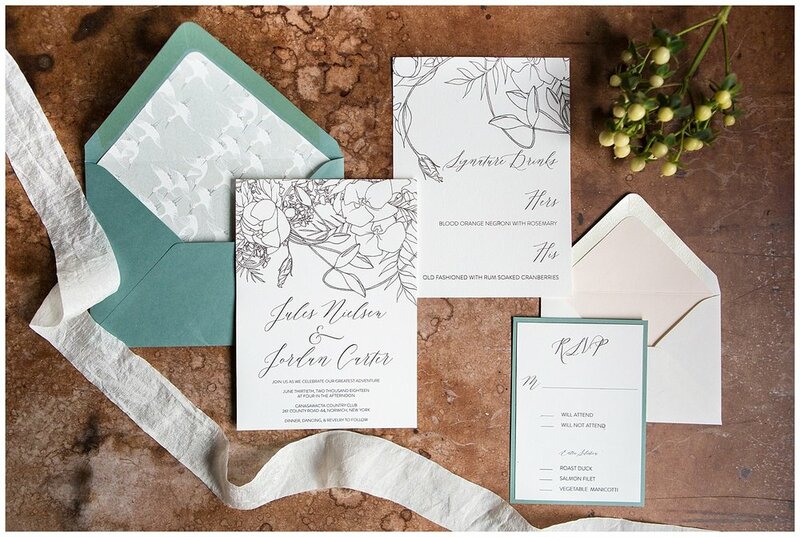 Gorgeous stationery and calligraphy (from our favorite, Handmade Darling! 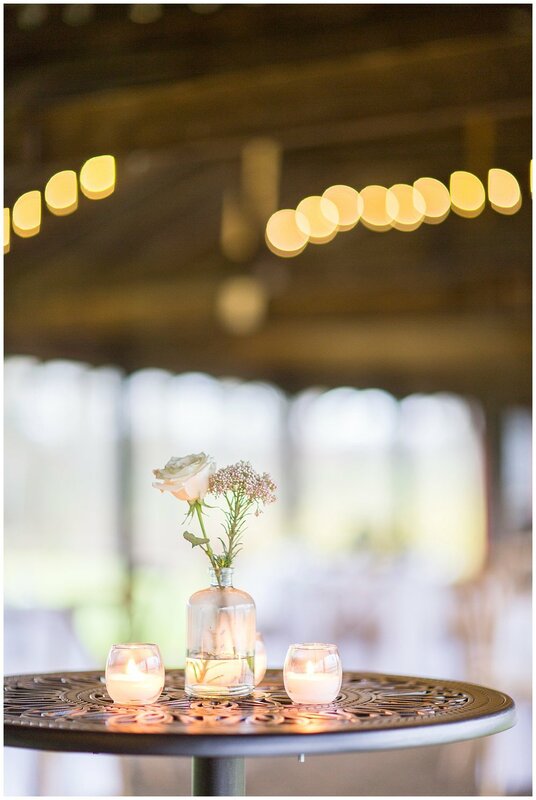 ), wild + lush florals, simple decor and a venue with the prettiest backdrop. 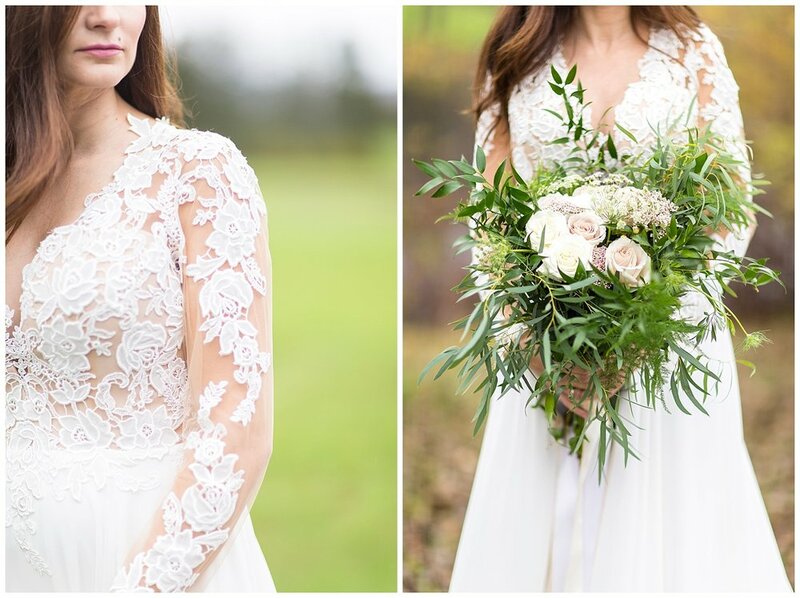 This entire shoot feels like it could be a real wedding day, and is proof that sweet and simple is sometimes best! Linens & Chairs: Morris Tent Rentals and Event Planning Inc.